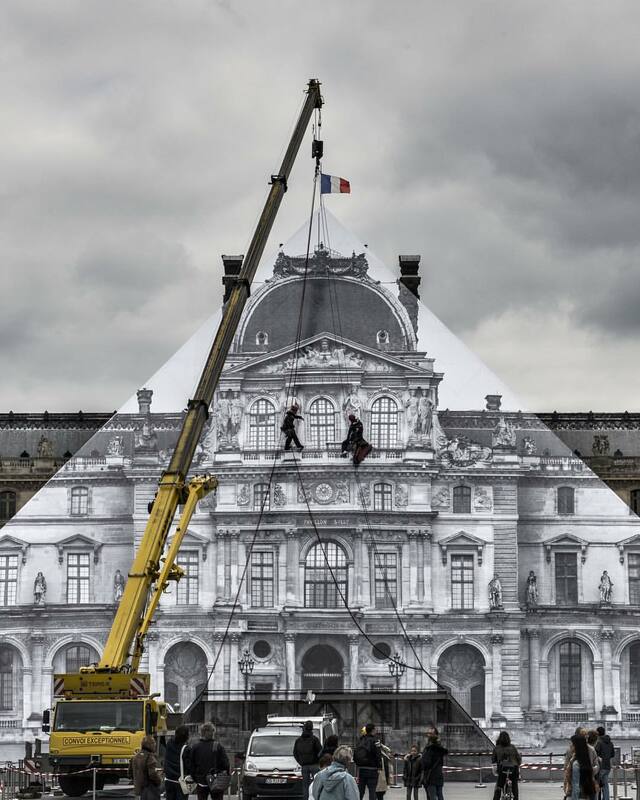 After a first look at a new intervention at the Louvre from JR (interviewed) earlier this week, here are photos of the completed project. 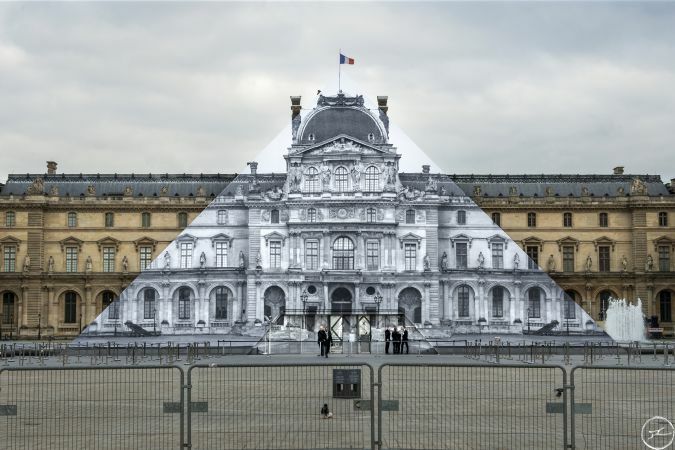 Pasting over the iconic pyramid in his signature technique was a time-consuming undertaking, but the impressive result is a testament to the French street artist’s artistic vision. Along with this “disappearance” trick, the TED winning artist will also be taking over the museum with conferences, masterclass, screenings, concerts, workshops on May 28th starting at 3pm. 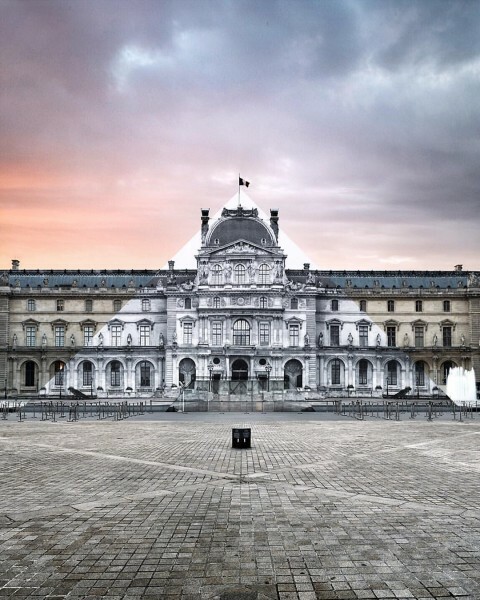 Categories: Features, Museums, Seen on Streets, Shows & Events, Street & Urban Art. Tags: featured, Features, JR, JR - Louvre '16, Museums, Paris, Seen on Streets, Shows & Events, slider-featured, Street & Urban Art.